Close tolerance machinings are a long tradition at Imec. From the beginning Imec has machined a variety of materials into shapes, from the simple to the hard-to-imagine complex. As CNC equipment was added and programming systems upgraded, the control and repeatability has only improved. 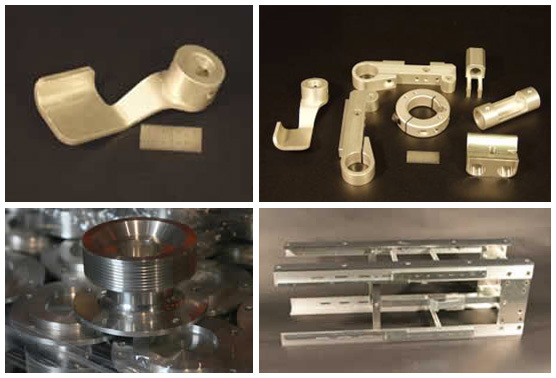 For those machined parts in small to mid-quantities — Imec should be your choice!